iPay88, Malaysia's top online payment solution provider has announced that it has entered into a collaboration with leading online payments company PayPal to promote and facilitate cross-border trade for iPay88 merchants. iPay88 Sdn Bhd ('iPay88'), Malaysia's top online payment solution provider today has announced that it has entered into a collaboration with leading online payments company PayPal to promote and facilitate cross-border trade for iPay88 merchants. Online cross-border trading is undoubtedly helping businesses of all sizes export to the global marketplace with unprecedented ease. For small businesses in particular, cross-border eCommerce creates a growing opportunity to sell to the world, expanding beyond just their local economy. While businesses are no longer restricted by physical or geographical borders, it is imperative to find the right business and technology partners to make that business journey much easier. This collaboration with PayPal will enable iPay88 merchants to leverage PayPal's 184 million active accounts and trusted presence in more than 200 markets to extend their reach and go where the demand is without the costs of traditional geo-expansion. 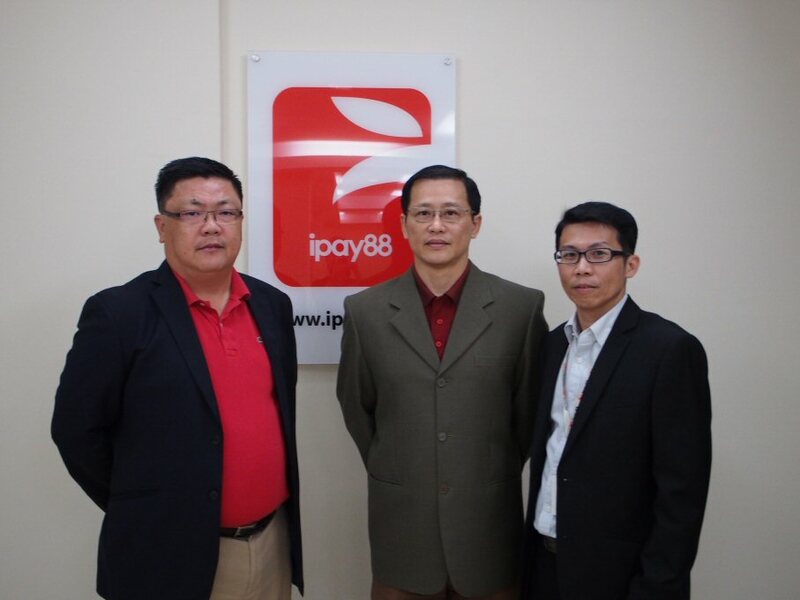 According to KL Chan, Executive Director of iPay88, iPay88 chose to collaborate with PayPal so as to provide greater value to its Malaysian eCommerce businesses as the collaboration will allow local SMEs the access to conduct their business in the global marketplace, thereby providing an additional source of revenue for local businesses. "iPay88's existing customer base currently consists of close to 10,000 eMerchants - which include SMEs and large conglomerates in Malaysia. However there is also a large, untapped market of businesses and companies which are still considering moving into the online eCommerce sector. This collaboration with PayPal is timely as it will help capture this market effectively by offering both online banking and credit card payment options," says Chan. Merchants who are signing up for a PayPal account can now do so directly via iPay88. An approval for the Merchant ID will be sent to the merchant within three working days for the merchants to enable the credit card payment option on their eCommerce. Aside from the quick signup process, iPay88's online merchants will also be able to benefit from PayPal's multi-currency checkout. This feature will allow merchants to reach out to consumers from all over the world and grow their customer base as they can now receive payments from 10 other currencies on top of the Malaysian ringgit. From a revenue standpoint, Chan estimates that this collaboration will drive additional revenue for iPay88 in 12 months. Rahul Shinghal, General Manager for PayPal Southeast Asia says, "We are extremely pleased to collaborate with Malaysia's leading online payment provider iPay88 to support local businesses in selling overseas. It has always been a challenge for businesses, especially small ones, to expand and sell overseas. PayPal is committed to helping them grow by leveraging the power of eCommerce, which gives them a level playing field when competing with larger export houses. We hope that with our support, local businesses can better understand where the growth opportunities lie, build strong trust relationships and become increasingly mobile. This will provide them with the opportunity to tap on current trends, attract the global consumer and become competitive players in the global marketplace." Chan ends, "As the country's eCommerce market grows exponentially, this partnership with PayPal marks another milestone for iPay88 as we continuously look to work with world-leading financial technology players, for the betterment of the local sector."